I would like to talk to you about Peter Broderick. No, not that Peter Broderick, the independent film distribution guru. But another Peter Broderick. Who makes music. 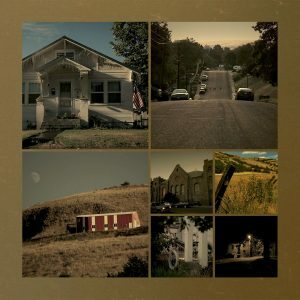 Really really amazing music. The kind that when you first listen to it, you think, ‘wow, this would be perfect as film music’. And you wouldn’t be the only one who has had that thought. For a number of years now, Broderick has been crafting music – that is virtually impossible to place a genre label to – that has been used for a number of commercials, short films, dance performances, and feature films, just to name a few of the landing spots for his compositions. I had the distinct pleasure of sitting down with Peter to record this shared conversation. Among other things, we discussed why music is often an overlooked component to a film, how to best approach someone to make music for your own project, and what defines the working relationship between the film director and the film music composer. Interspersed throughout the programme, you will also be able to listen to some of the brilliant music that he composed for the feature documentary, Confluence, which happens to also be one of my favourite soundtracks to have come out in a long time. In the first segment, we will revisit an earlier episode of TDL, episode #4, which rather appropriately, dealt with this very topic… Score For Your Doc. Visit the FreeMusicArchive to discover a treasure trove of unlicensed music for your film. Also, if you’re a Moby fan, check out MobyGratis and see if perhaps something from his expansive catalogue might fit one of your not-for-profit projects! 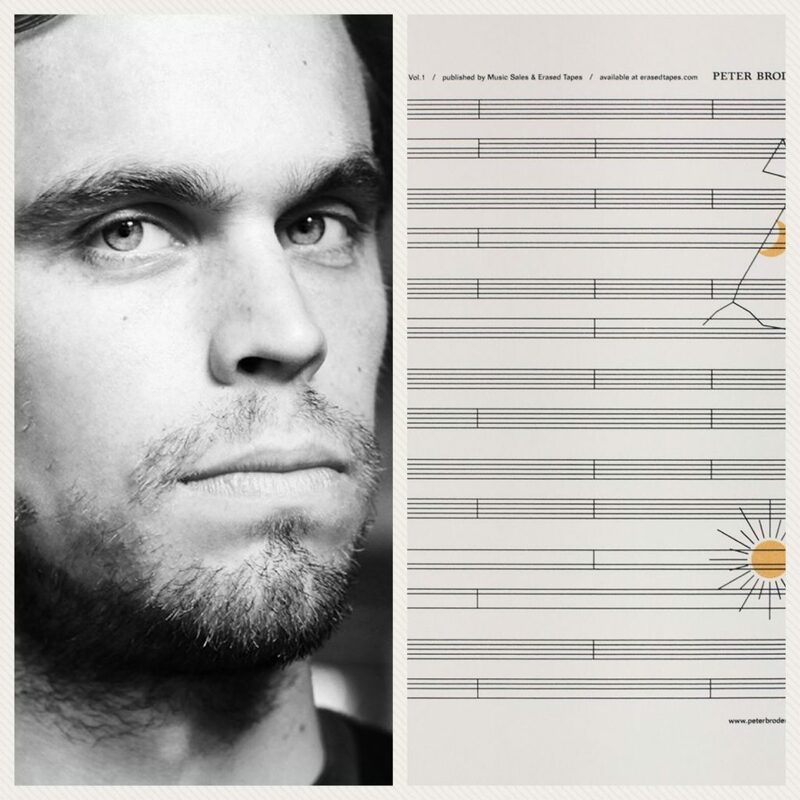 Peter Broderick’s incredible Music for Confluence recordings – which we heard throughout episode #37 – can be purchased here.